Want some free cinematic movie style pads, loops and atmospheres? 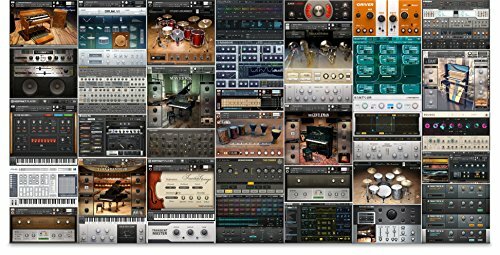 Then you will want to download the free Kontakt instrument sound library Project Exodus from 99 Sounds. Project Exodus contains 127 instrument patches for Native Instruments Kontakt 5. The NKI patches are based on a custom scripted user interface that provides hands-on control over parameters like reverb, delay, filter and distortion. To load a patch, simply drag and drop the NKI file into Kontakt, or use the built-in file browser. The full version of Kontakt is required to use the sounds without a time limit however the set does contain wav files so the sounds can be used in any sampler. More info on Project EXODUS at the 99 Sounds website. Submit news using our contact form.